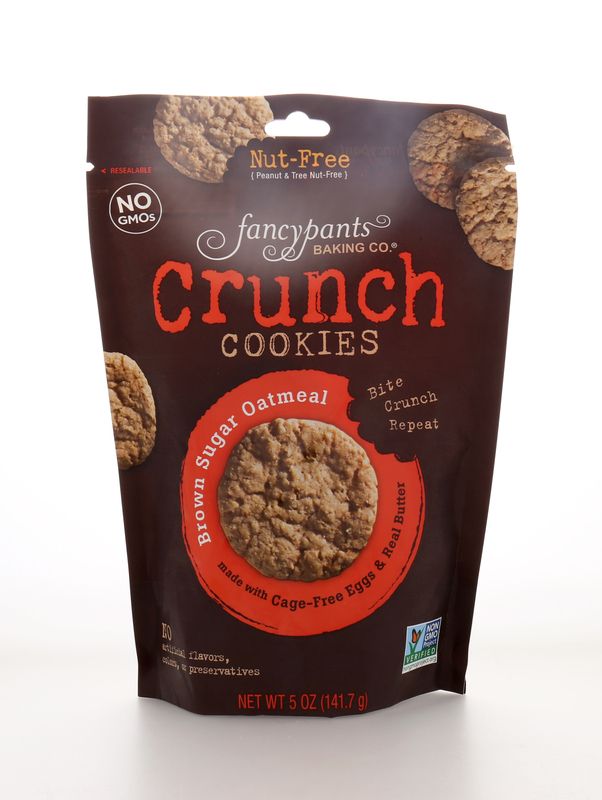 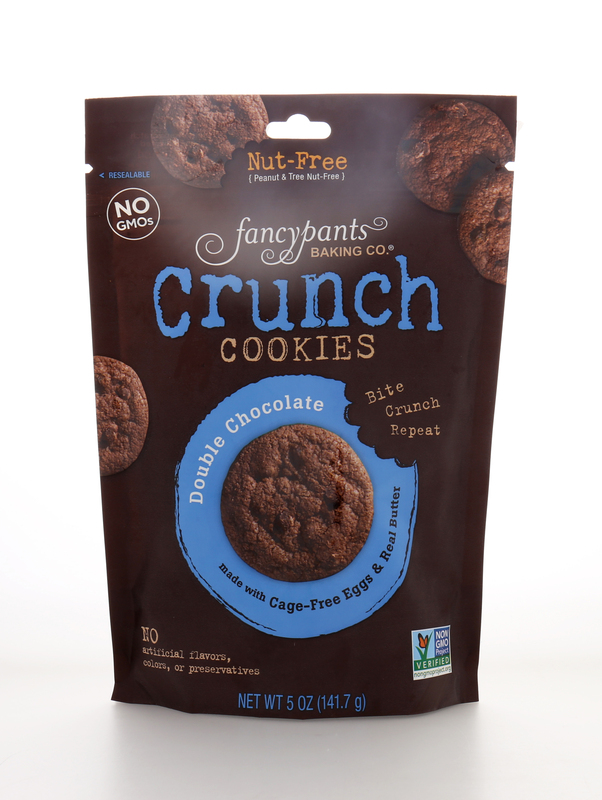 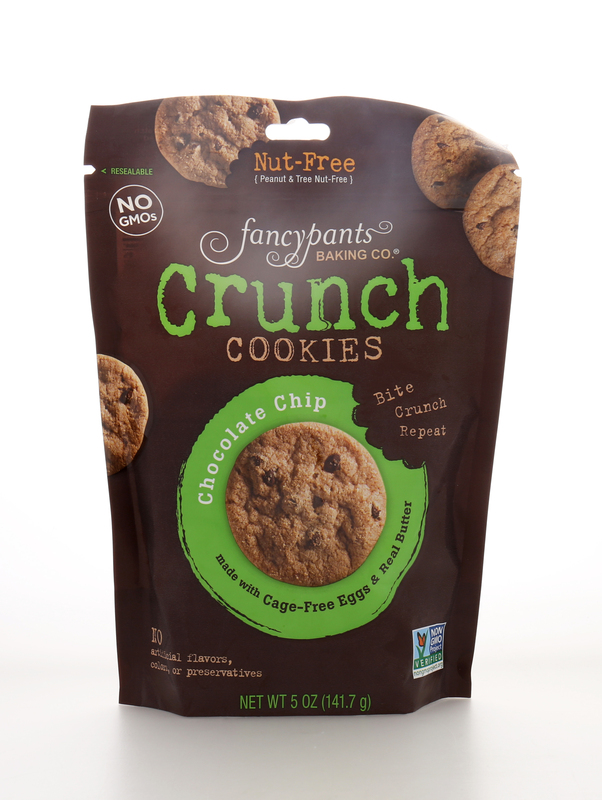 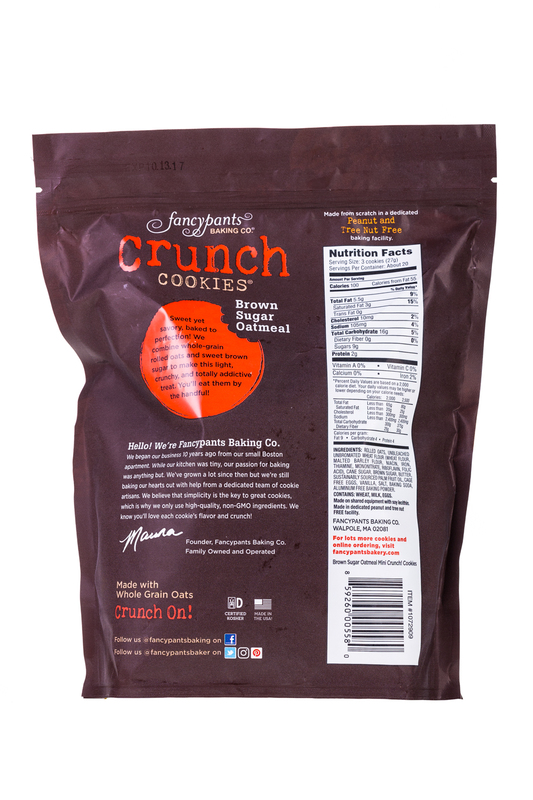 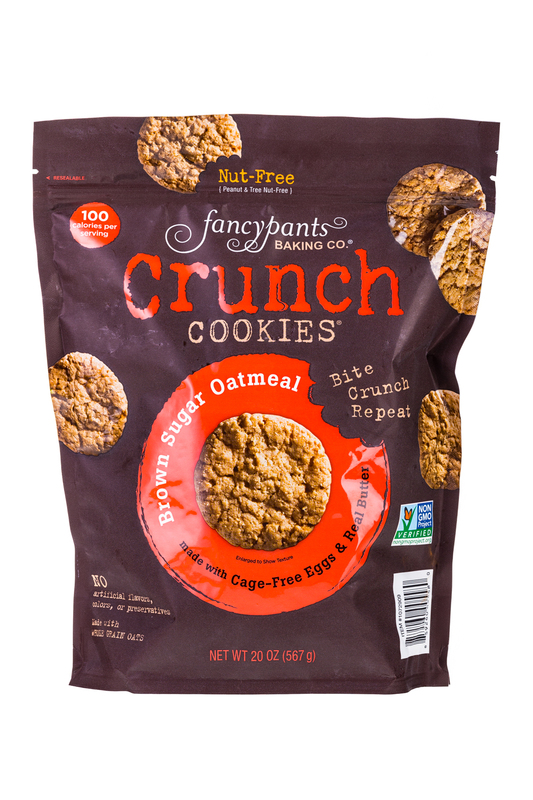 NOSH Brands Fancy Pants Baking Co.
Family owned and operated cookie company. 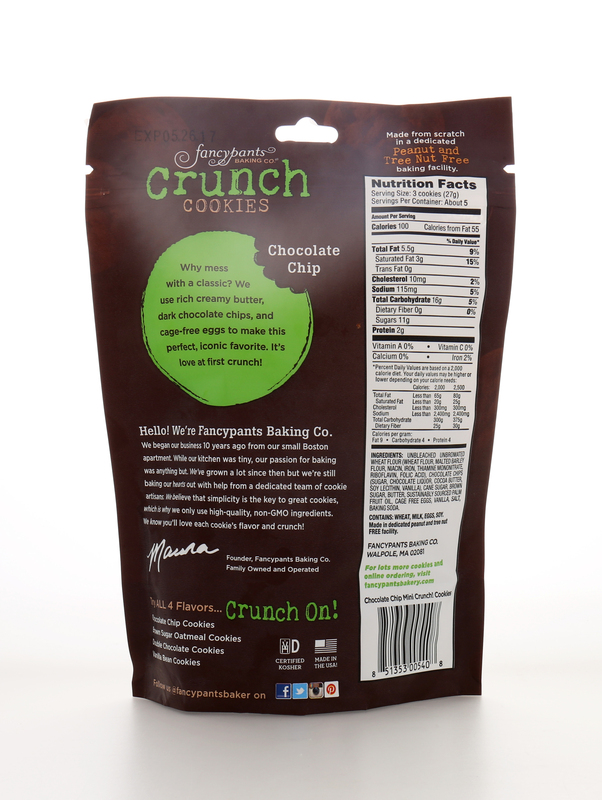 We bake with simple, clean, unaltered nonGMO ingredients. 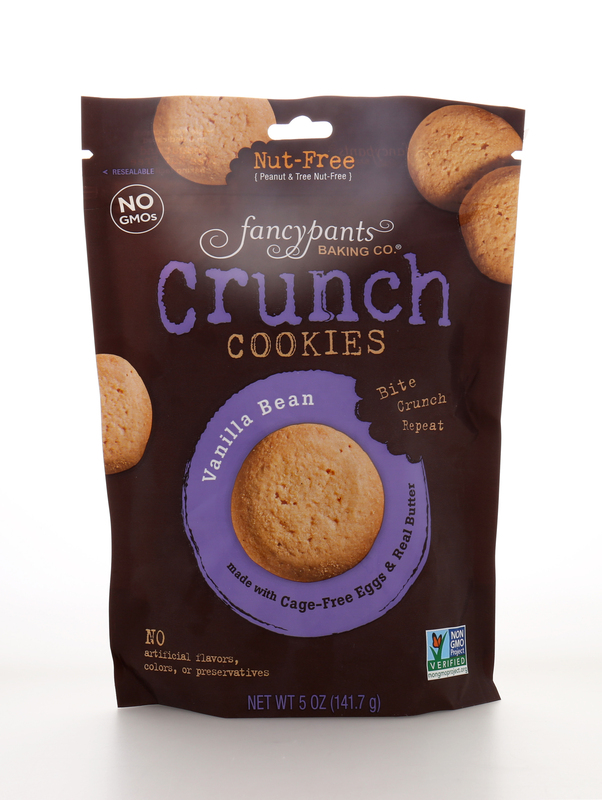 Our facility is peanut and tree nut free, certified Kosher. 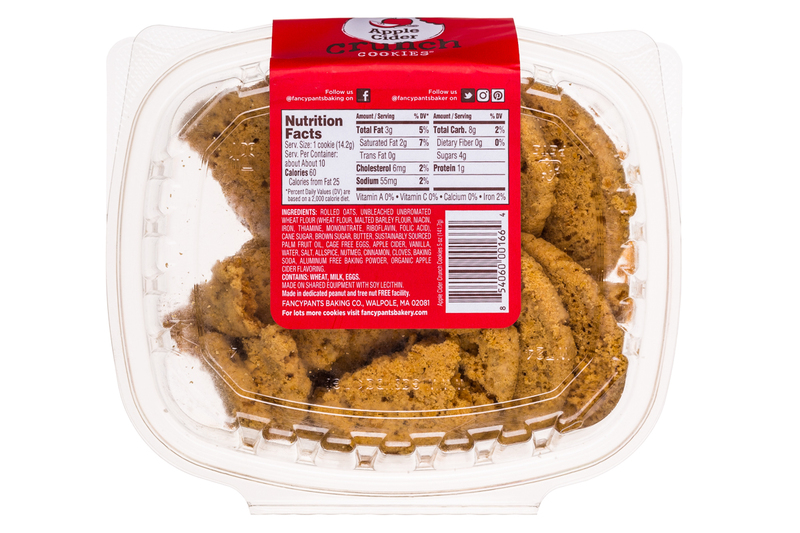 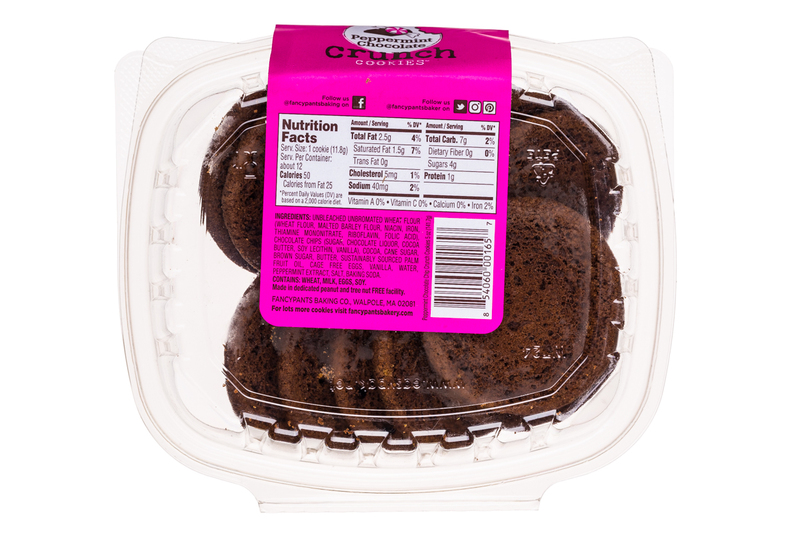 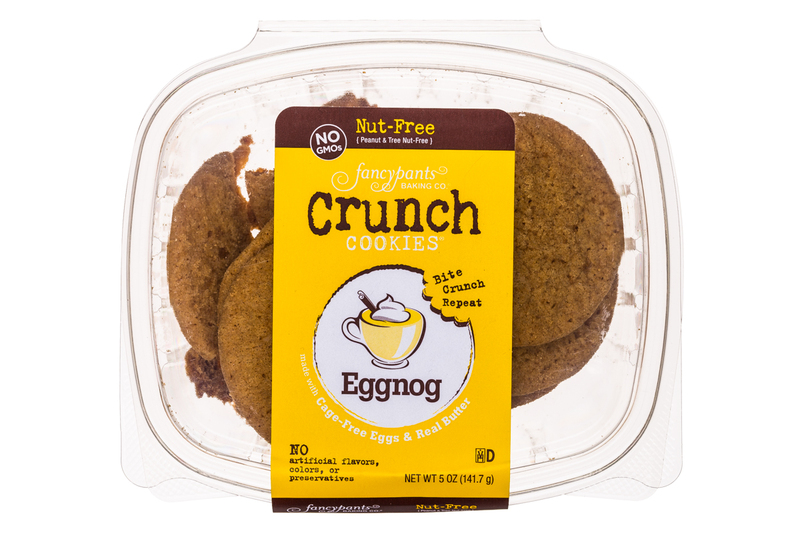 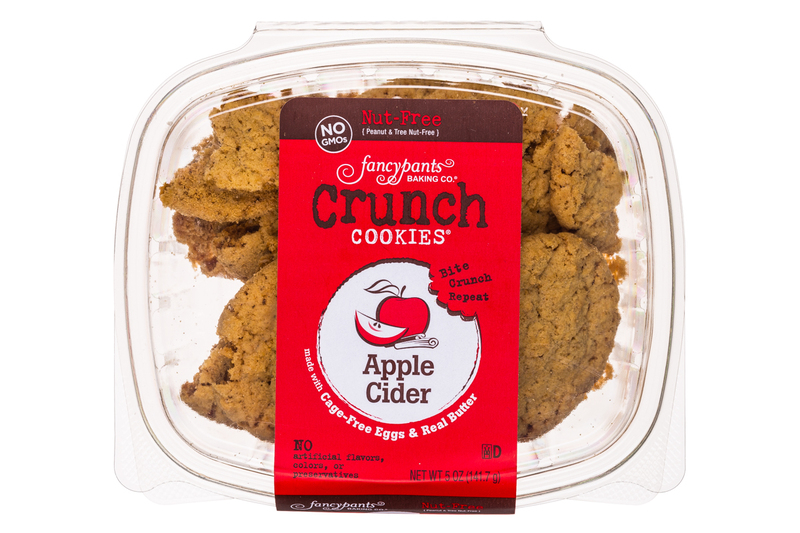 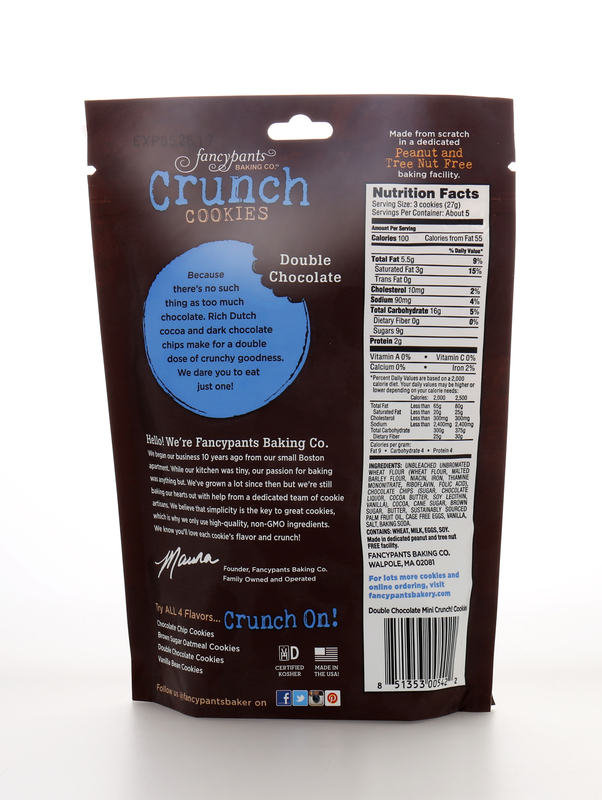 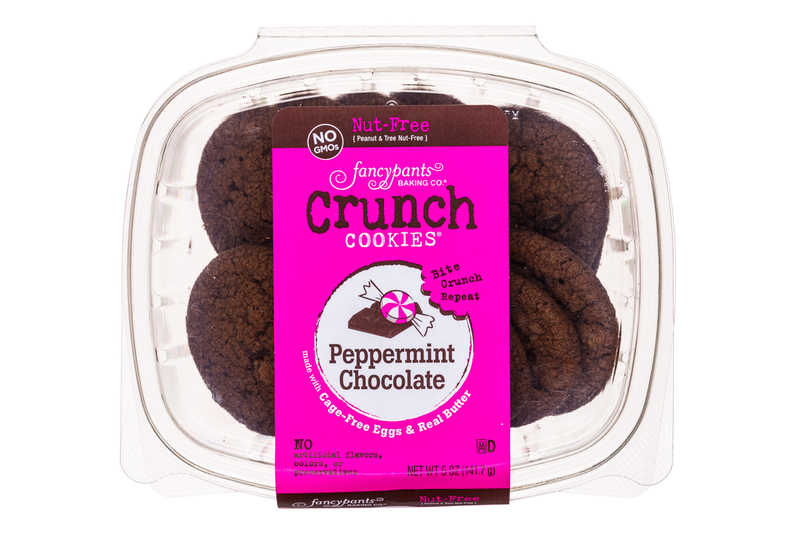 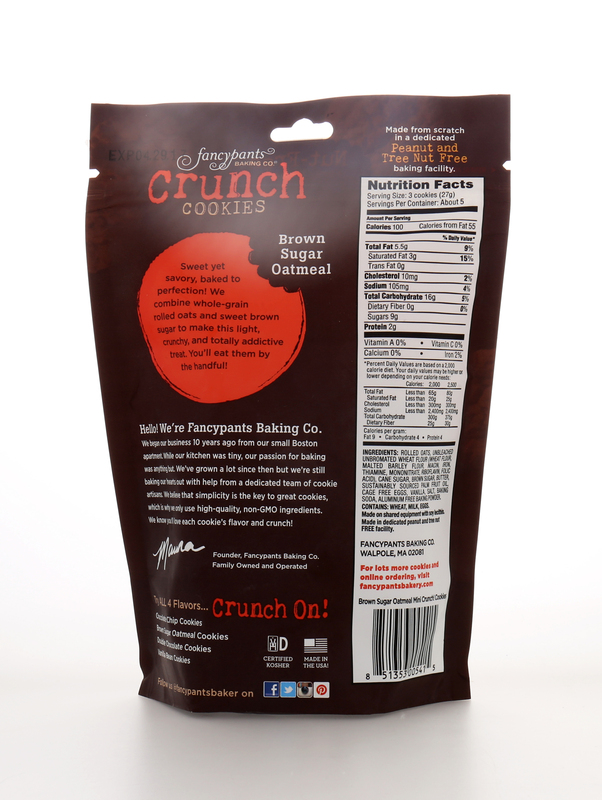 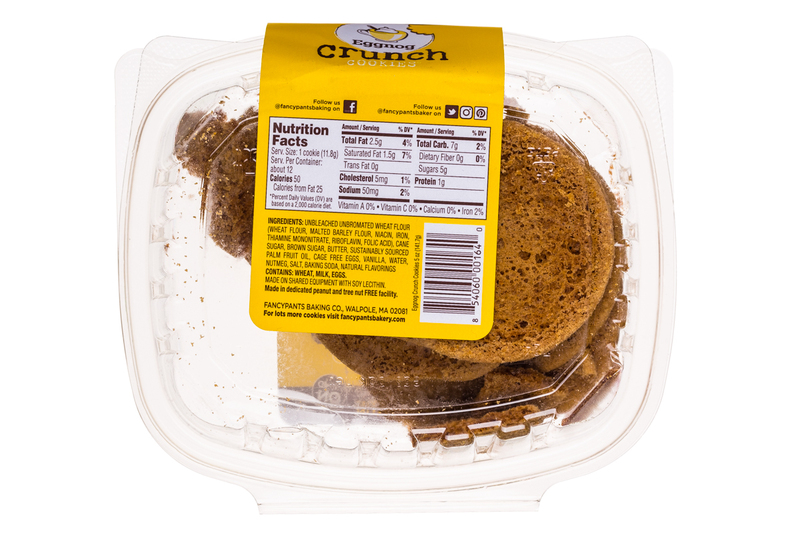 Find our cookies nationwide at Whole Foods Market, BJs Wholesale Club, Roche Bros., Mollie Stone's and more.